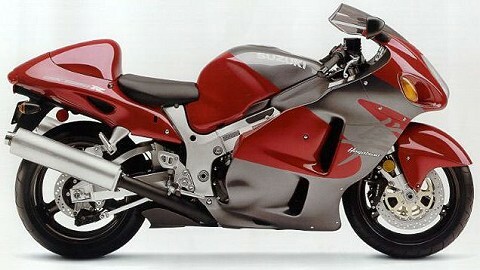 The 2000 all silver Hayabusa was only sold officially in Canada. 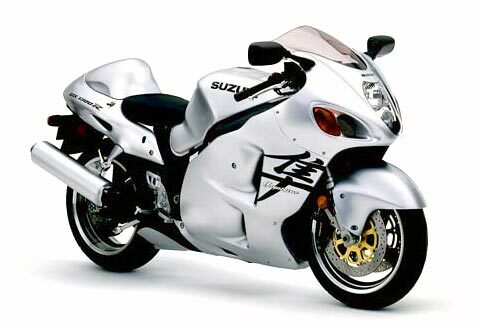 This is part of the Suzuki Hayabusa model history series transferred form the old section of the website. 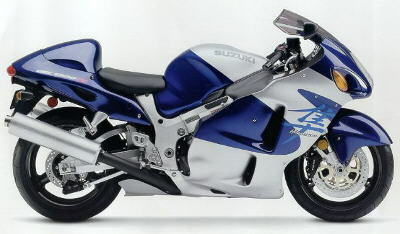 Suzuki Hayabusa GSX1300R (YD8) Metallic Sonic Silver – Canada only.